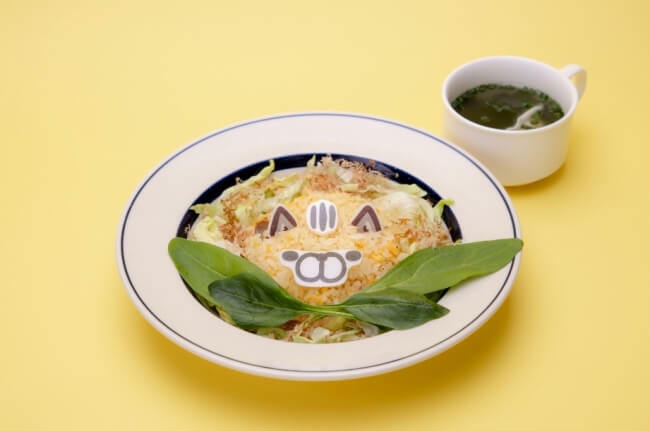 Boneless Café 2019 is a collaboration with the popular LINE messenger app stamps Boneless Dog & Boneless Cat that’s set to run from February 28 in Harajuku and March 13 in Osaka. The duo were created by Niigata-based graphic designer and illustrator Mofuya. When they arrived on LINE their popularity shot through the roof and they have gone on to sell books, merchandise and more, and their fan base continues to expand. 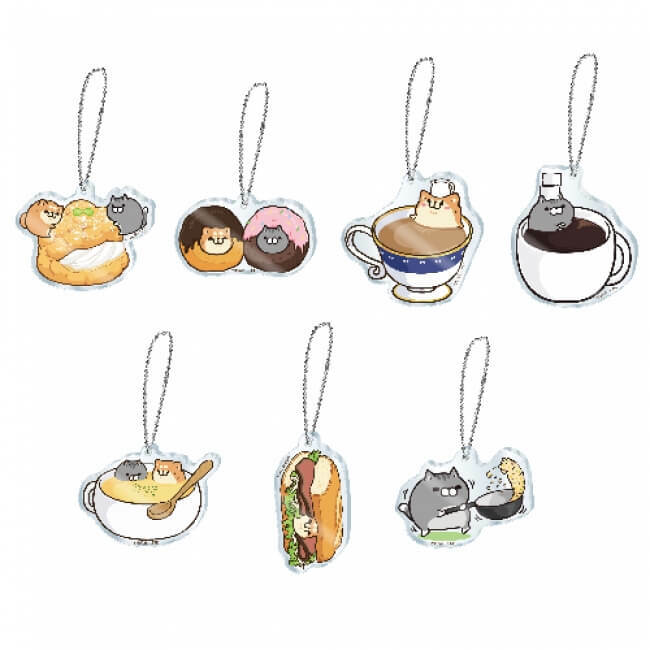 The café’s concept is that both animals have found themselves lost in a world of food. 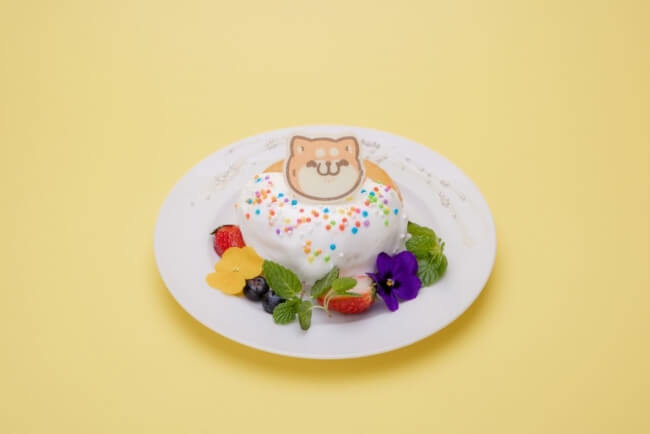 The designs of the food and merchandise incorporate Boneless Dog’s lovely-dovey personality and Boneless Cat’s morose attitude. Also on sale is a range of exclusive merchandise not sold anywhere else. 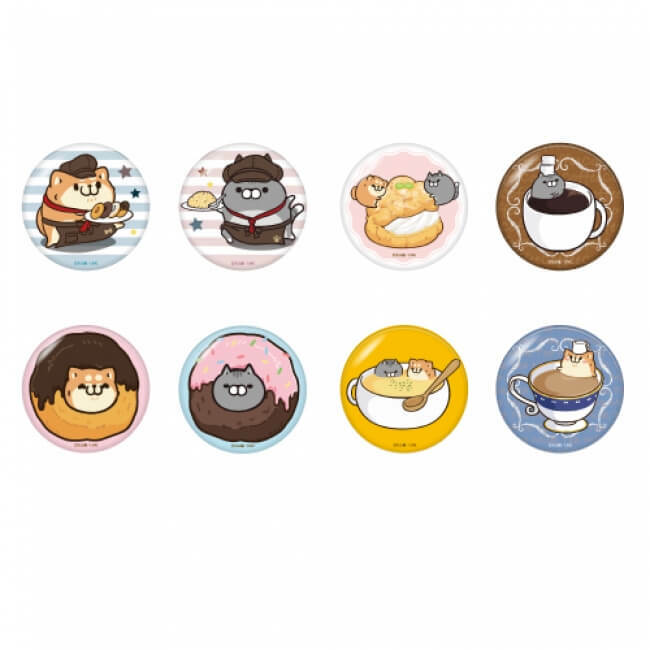 There is also bonus merchandise available to those who book a table online. This includes stickers, lunch mats and more. Dive into the delicious world of food together with Boneless Dog and Boneless Cat.